Carl Ray Easley passed away at the age of 80 on Wednesday, August 1, 2018. He was born in Rosanky, Texas on July 22, 1938. 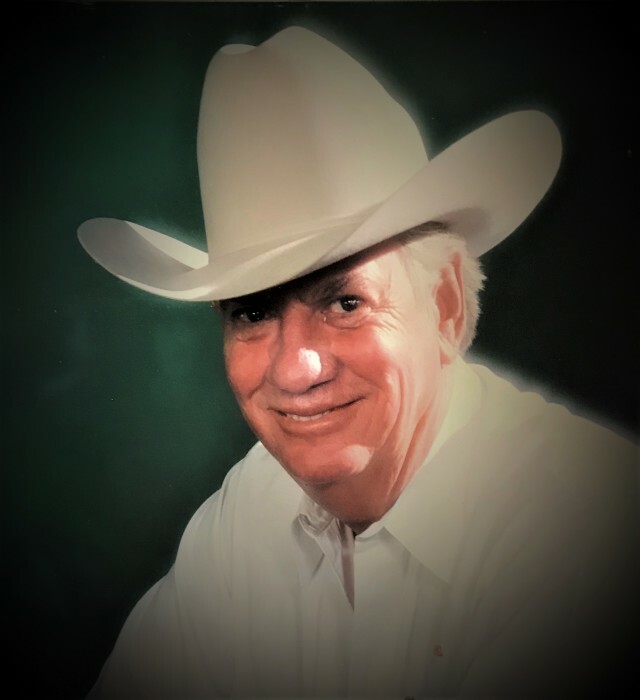 Carl Ray lived a life full of experience as a Fireman, Saddle and Tack Salesman, Businessman and a lifetime Cattle Rancher. He was a man who never met a stranger and never hesitated to speak his mind. Carl Ray lived and died on his own terms and made damn sure he made it to his 80th birthday. He was a beloved husband, father, uncle, Papa and friend. He will be sorely missed. Carl is survived by his wife, Cynde Easley; Daughters, Dana Webber and Shay Voigt: Niece like daughter, Tabitha Whitney; Grandchildren, Ethan Whitney, Avery Whitney, Shelby Voigt, Amber Torres and Erica Keys; Four Great Grandchildren along with his nieces and nephews. He was preceded in death by parents, I.D. and Lucile Easley; his Brother, Bobby Joe Easley and his Sister, Loraine Miles. A visitation will be held at All Faiths of the Pines located in Smithville, Texas, Sunday, August 12, 2018 from 12:00 Noon to 2:00PM. Funeral Services will begin at 2:00PM following the visitation also at All Faiths of the Pines. Carl Ray Easley will be laid to rest at Young School House Cemetery in Upton, Texas following the Services. Pallbearers: Troy Tiner ,Brett Tiner, Tab Young, Bradley Baker, Bobby Joe Coleman, J.D. Shelton and Bobby Hirsch. Honorary Pallbearers: Gene Hoskins, Bryson French, Tommy Higgens, Jacky Lott, Blevins Bundick, David Shelton, Joe Tiner and Carlos Garcia. Following graveside services a reception will be held at the American Legion, 145 American Legion Rd., Smithville, TX, with a meal being served beginning at 4:00 p.m.